The NSW Government today announced 12 schools in Oxley are among the first schools to receive air conditioning under the Cooler Classrooms program. The Member for Oxley, Melinda Pavey MP, welcomed the announcement. “I’m very pleased that local schools will benefit from the Cooler Classrooms Fund. 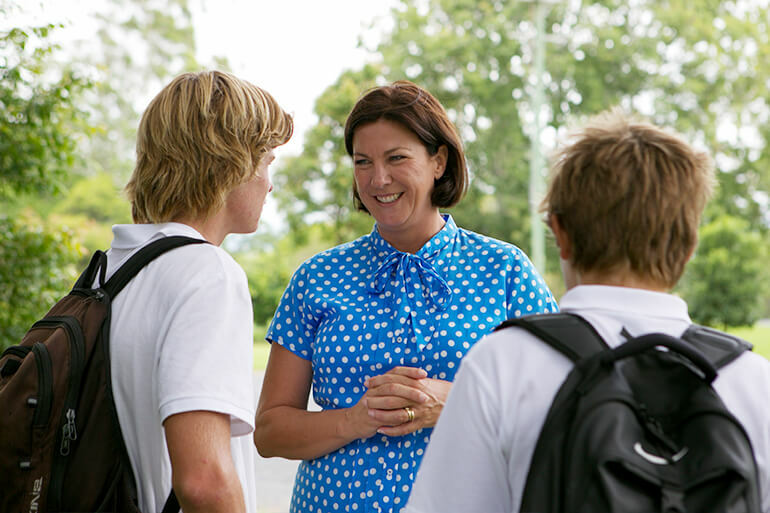 “This is part of the Government’s continued commitment to providing environments where our students and teachers can best succeed,” Mrs Pavey said. “We’re thrilled to be delivering on our commitment to provide healthy learning environments in which our students and teachers can thrive, irrespective of the weather,” Ms Berejiklian said. Schools in areas that have an average maximum January temperature of 30 degrees or more will now automatically receive air conditioning in their classrooms and libraries, while all other schools can apply for funding under the Cooler Classrooms Fund on a needs basis. Previously only schools with an average maximum January temperature of 33 degrees or more were air-conditioned.